How do we divide our stuff? 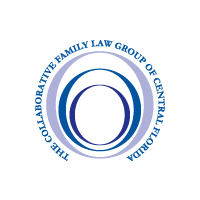 Florida law gives us some guidelines and standards for determining an equitable and fair division of property between divorcing spouses. 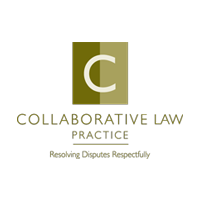 Equitable distribution includes both assets and liabilities. Marital assets and liabilities are considered to be those assets acquired in the marriage as well as those liabilities accumulated in the marriage. Marital assets may include any vested or non-vested benefits either spouse accrued during the marriage such as: Retirement, pension, profit-sharing, deferred compensation, and insurance plans. Marital liabilities include all the debt that may have been accumulated during the marriage such as: mortgages, lines of credit, credit cards, credit union loans, car loans, and student loans. Some property may be considered non-marital or separate. Property may be considered non-marital or separate if a spouse owned it prior to the marriage, or acquired it during the marriage as a gift or by inheritance, and kept it separate from other marital properties. Separate property is not so easily defined. Separate property may increase in value during the marriage based on marital contributions of funds or marital effort. Those increases may be considered marital property. At The Aikin Family Law Group, we have decades of experience and knowledge working with the equitable distribution of property and all the intricate and complicated issues involved. Establish the legal basis for any separate or non-marital property. At The Aikin Family Law Group, we approach each case with integrity, dignity, and creativity so that you can make the best choices for your future. We have earned the reputation of delivering excellent legal counsel, providing a caring and professional environment, and providing clients with a quality experience. Identifying property division issues, and creating distribution options is an important part of helping you get the stuff you need. At The Aikin Family Law Group, we can help you do the work necessary to protect your future security and well-being. 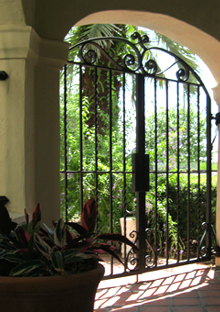 To learn more about division of property, please call us at 407-644-4040 or contact us to schedule a consultation.